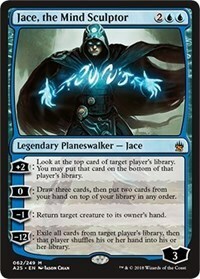 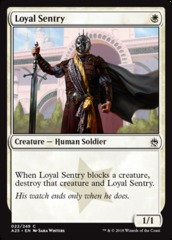 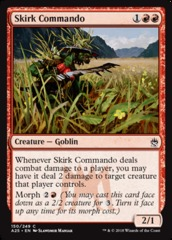 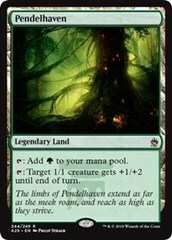 Card Text: [+2]: Look at the top card of target player's library. You may put that card on the bottom of that player's library : Draw three cards, then put two cards from your hand on top of your library in any order. 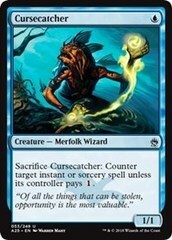 [-1]: Return target creature to its owner's hand.-12: Exile all cards from target player's library, then that player shuffles his or her hand into his or her library.